What is special about this version. 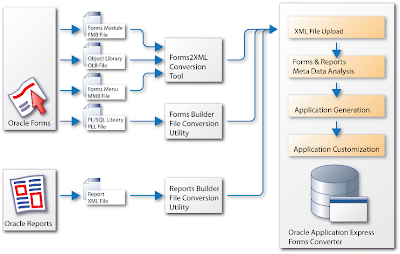 Converting(Migrating) oracle forms to Apex. =>> Form with block based on procedure are not considered. =>> It supports higher versions 9i or above. Last edited by adm1n1strat0r; 29-04-2014, 00:12. All times are GMT+2. This page was generated at 13:45.